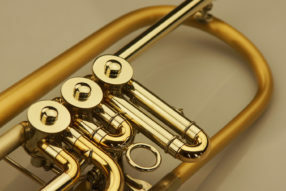 Orchestral sound combined with modern and ergonomic design! 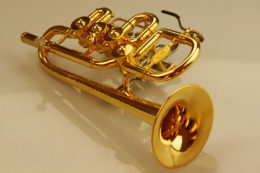 Our most popular model! 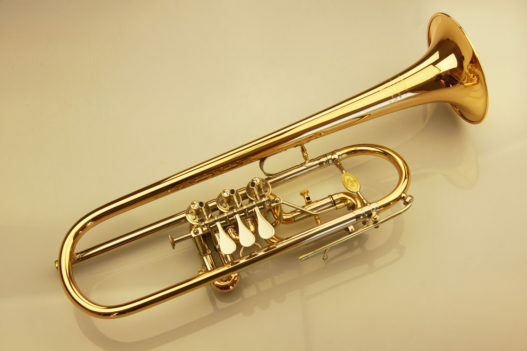 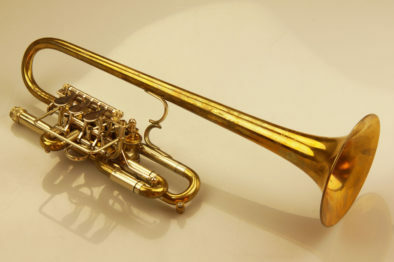 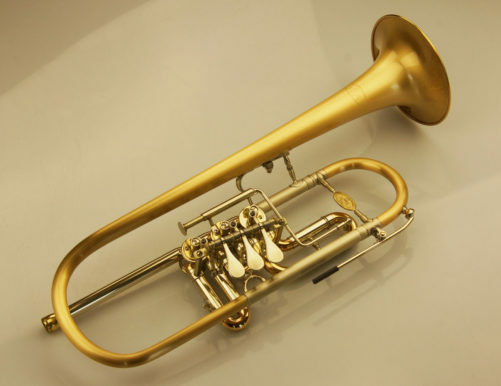 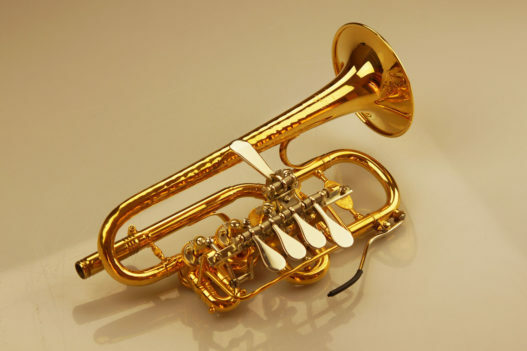 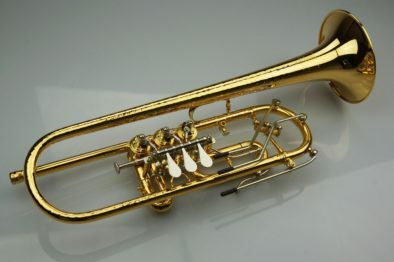 This trumpet with rotary valves is very diverse and can be used for orchestral sound as well as for music for brass instruments. 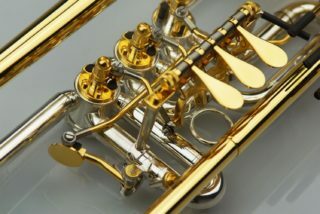 Our Viennese model! 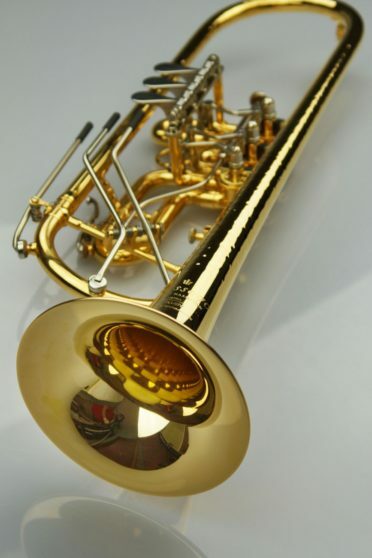 This model is perfectly suitable for orchestral musicians as well as soloist. 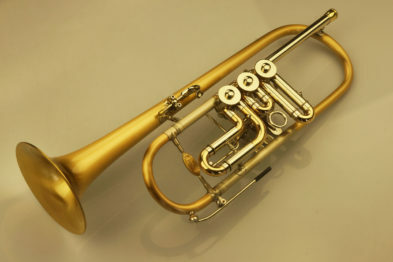 Our model with beasty looks and removable Valves. 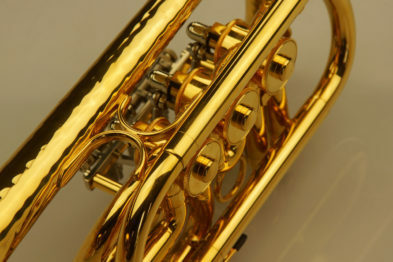 Can you resist this finish? 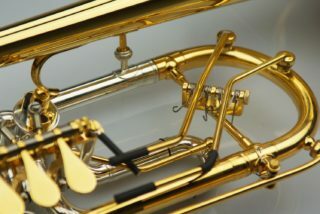 Our Viennese model tuned in C! 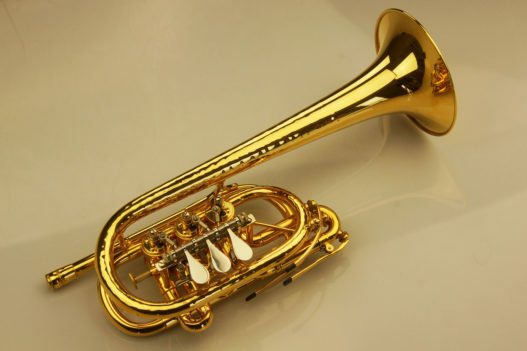 This model is perfectly suitable for orchestral musicians as well as soloist. 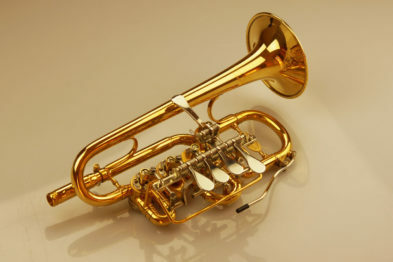 Our variable orchestral model! 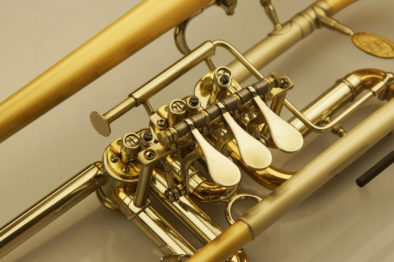 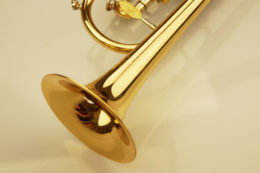 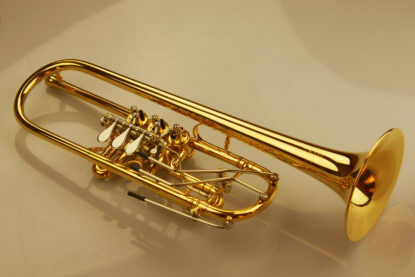 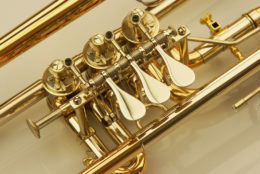 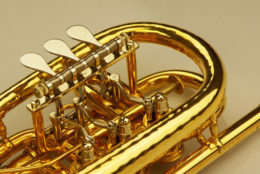 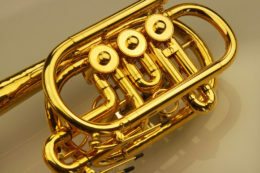 This concert trumpet is very versatile, as it has a removable bell which therefore can be changed. 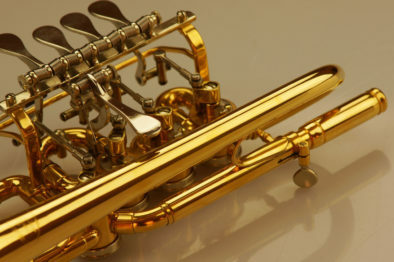 The bell is gold plated, the machine part (valves) are silver-plated. 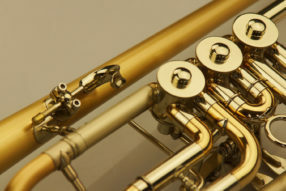 It is possible to adjust the lead pipe if wanted. 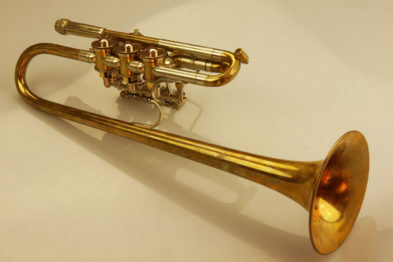 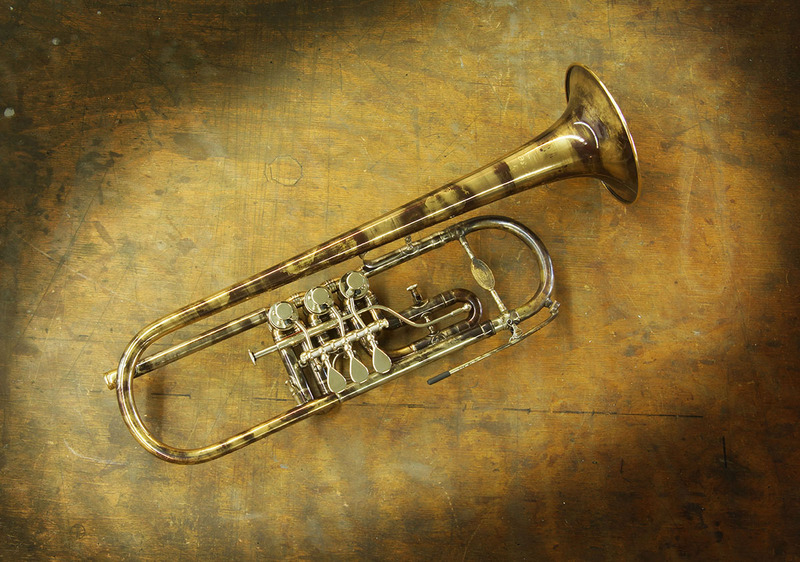 Our piccolo trumpet is available either with or without the Singing Bell hammering. 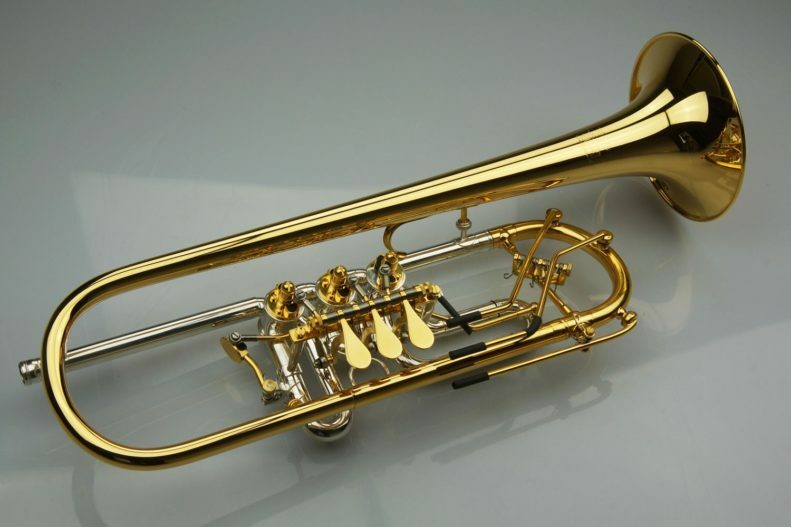 Newly designed construction, developed with Stefan Haimel, trumpet player at the “Wiener Philharmoniker”. 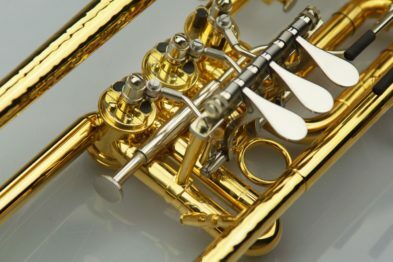 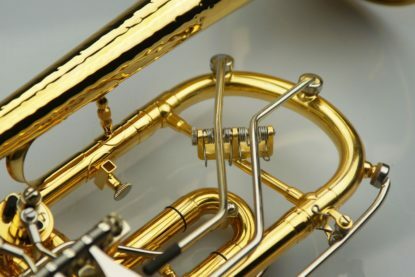 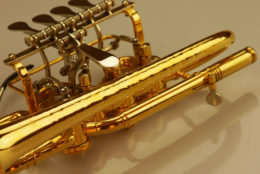 The challenge was finding the perfect tune and intonation combined with a feeling which should be similar to playing a C- or B-trumpet to make the change between the instruments easier. 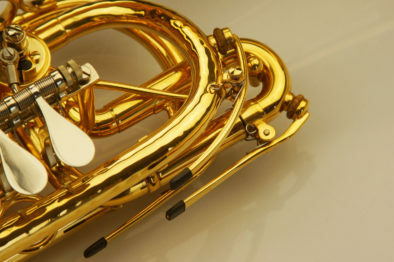 All list prices include Austrian tax (VAT).